Experience a sense of wonder as you gaze into the beauty of a star filled sky. Rejuvenate your soul. 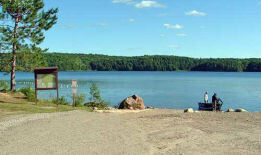 Immerse your body in one of our many pristine lakes. Sooth your spirit with the power of nature. Silence, have you heard it? You want it? We got it, come get it. Free canoe delivery to and from Kiosk access point 29 ! Both pickup and drop off service right at our location. ● The bus will drop you off at our location on the corner of highway 17 East and highway 630. We will take it from there! 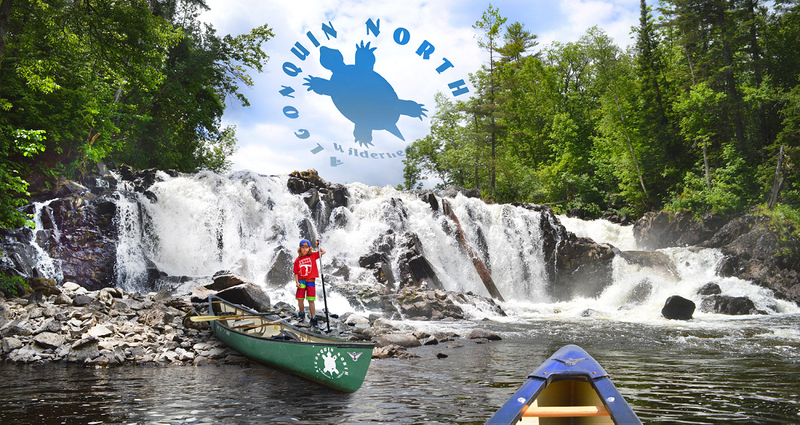 ● We will shuttle you and equipment to Kiosk, access #29, the most Northern access to Alqonquin Park where you will enjoy a truly Algonquin adventure. ● Leave your luggage here with us to safely await your return. ● When you return from your canoe trip, a quick call and we will return to access point #29 to pick you up and bring you back to our base.